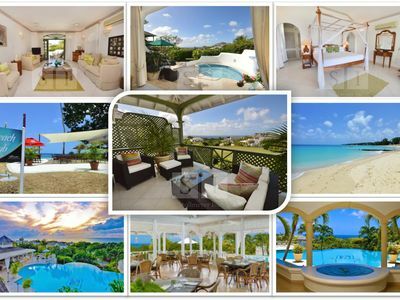 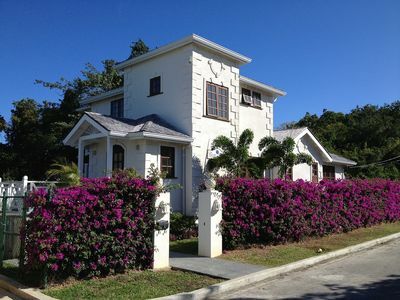 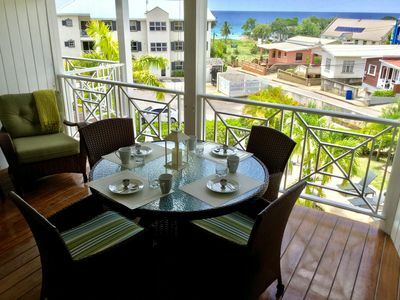 The Villa is situated in Gibbes Glade, a tranquil setting just walking distance from the West coast, giving you the option of privacy & relaxation by your own pool or the social life and water sports of Mullins beach. 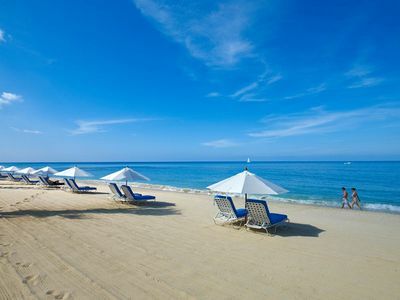 Gibbes Beach also nearby offers more solitude. 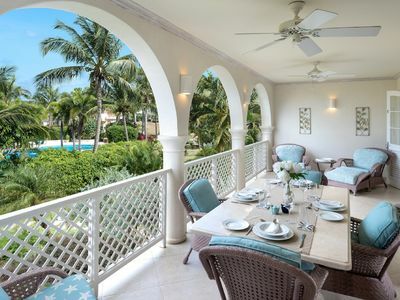 The villa is well proportioned with a vaulted Main Hall and balcony leading to 4 double bedrooms. 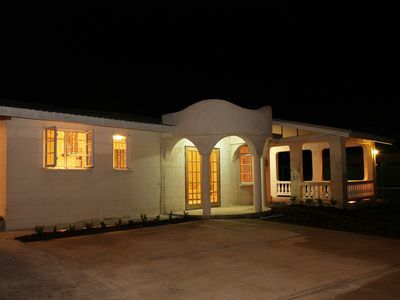 Ample living space including Private Pool & Deck, Full Kitchen/Bar area/BBQ, Hall/Diner, TV/Sitting Room, Study, Balcony, Verandah. 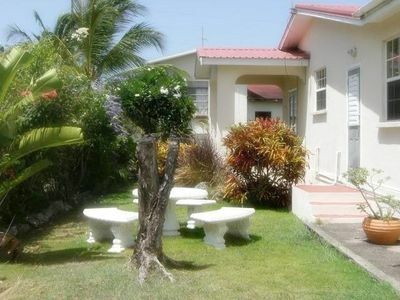 Utility Room with washing facilities. 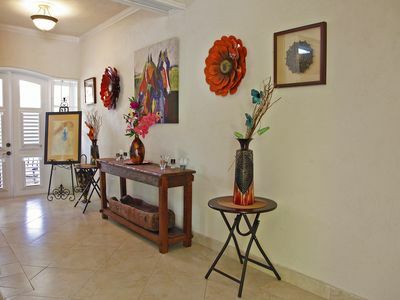 Internet, Phone, TV/DVD, Apple TV. 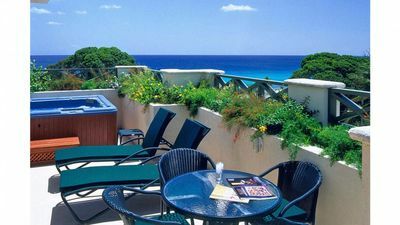 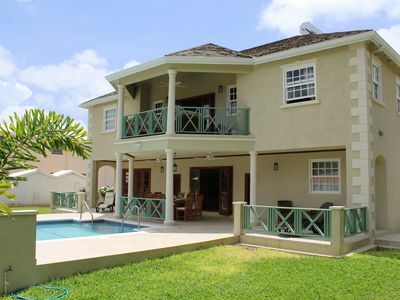 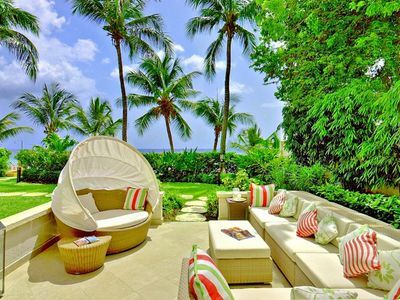 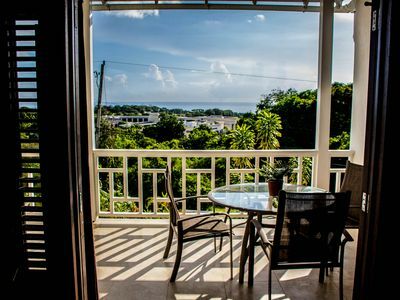 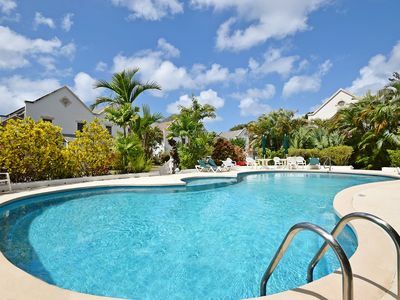 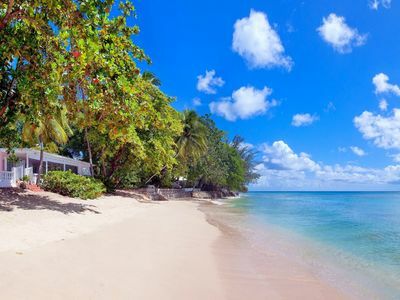 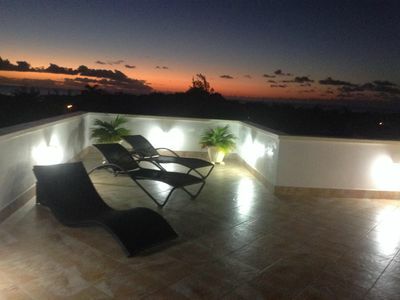 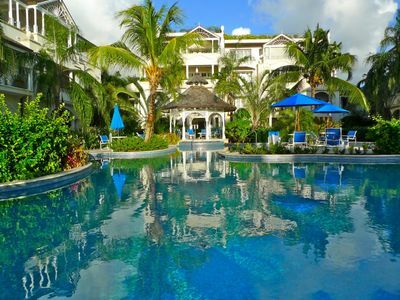 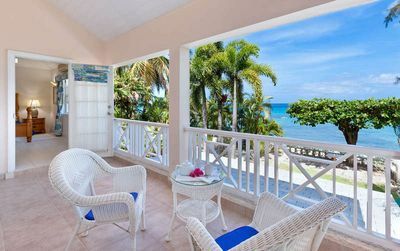 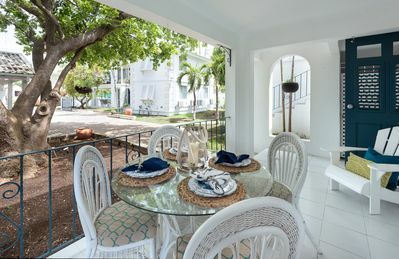 Great value, beautiful villa on the glorious island of Barbados.